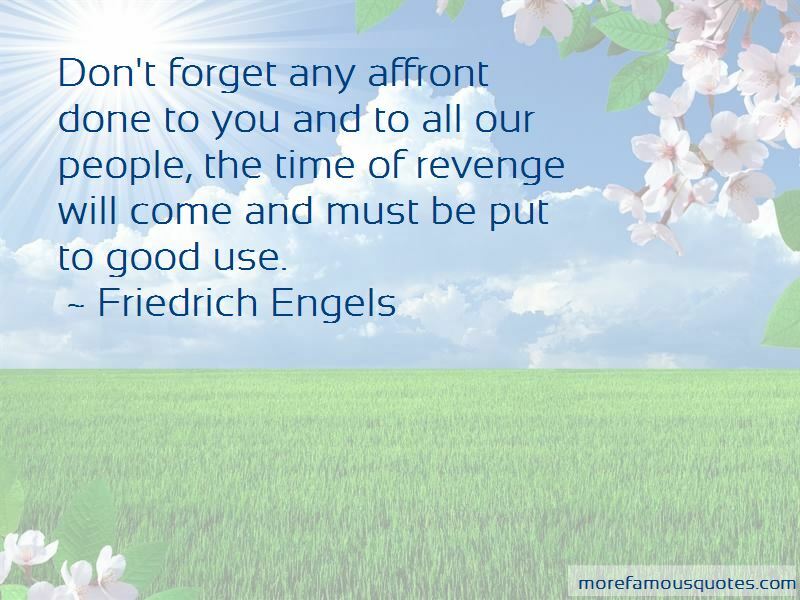 Enjoy the top 82 famous quotes, sayings and quotations by Friedrich Engels. 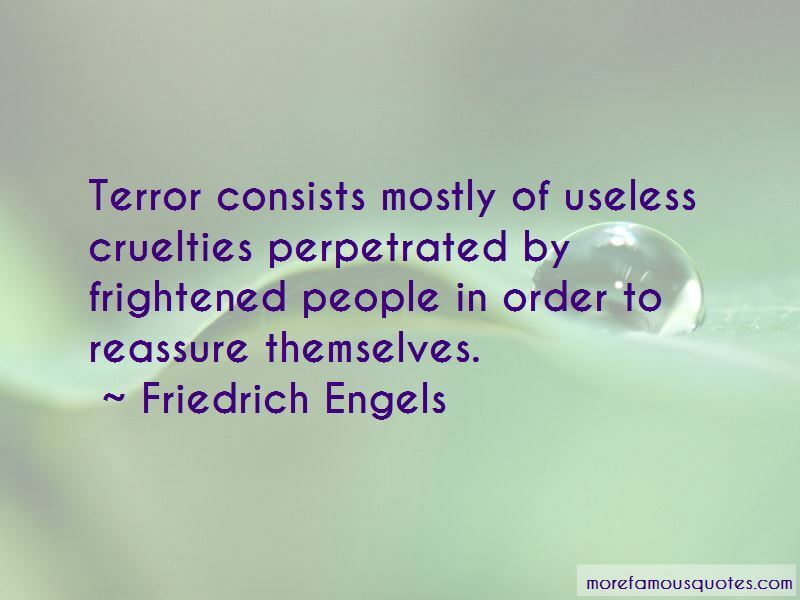 “State interference in social relations becomes, in one domain after another, superfluous, and then dies out of itself; the government of persons is replaced by the administration of things, and by the conduct of processes of production. And what is impossible to science? 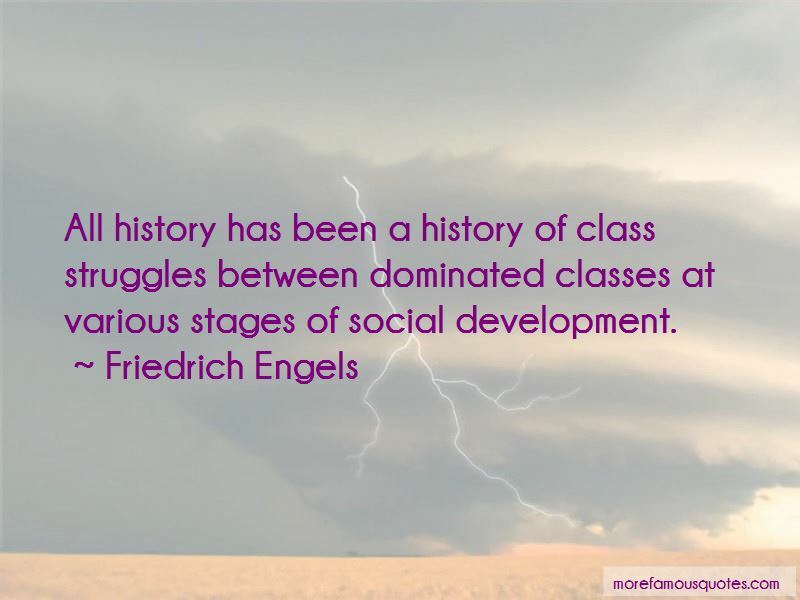 Want to see more pictures of Friedrich Engels quotes? 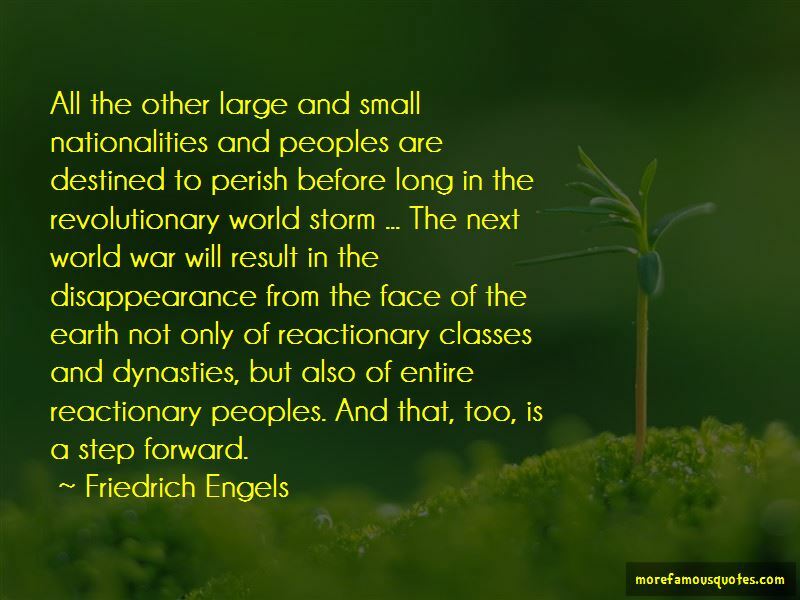 Click on image of Friedrich Engels quotes to view full size.